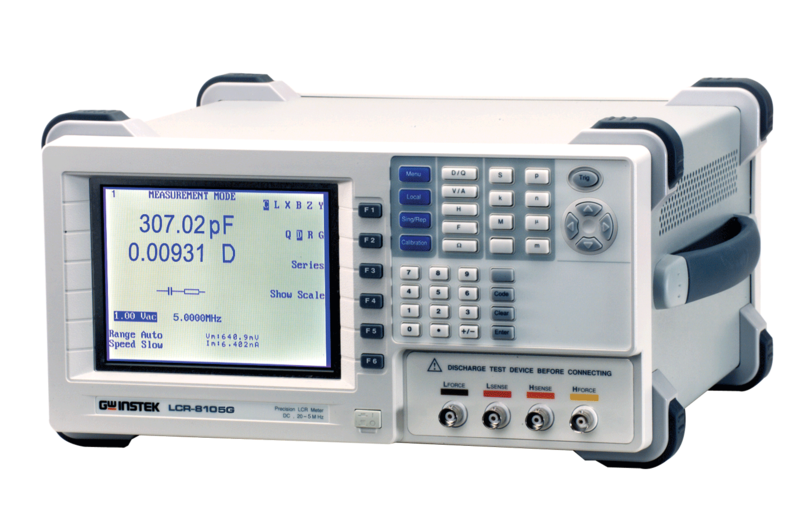 With a strong focus on high quality, economical test and measuring solutions for the educational and industrial manufacturing markets, GSAS Microsystems Pvt Ltd provides a wide range of Test and Measuring Instruments. Moreover, GSASMSPL is the official distributors for Good Will Instrument from Taiwan. Popularly known as GWINSTEK, it has developed a solid brand image and reputation for reliability, integrity, and innovation. 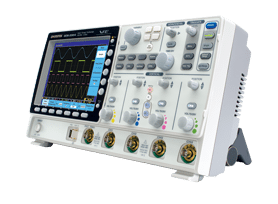 GSAS Microsystems is an authorized distributor for oscilloscopes from GW Instek, which provides an entire series of oscilloscope solution, comprised of four groups: Digital Storage Oscilloscope, Analog Oscilloscope, Real Time/Digital Storage Oscilloscope, and Logic Analyzer. 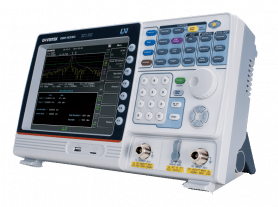 GSAS Microsystems is an authorized distributor for spectrum analyzer GW Instek, which lineup fits a broad range of applications in research and design, service and maintenance, manufacturing, educational and other related fields for the frequency range from 1GHz to 3GHz. 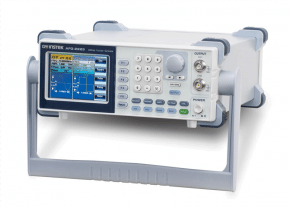 GWInstek has been one of the major signal source suppliers for worldwide users by the advanced-featured products for decades. 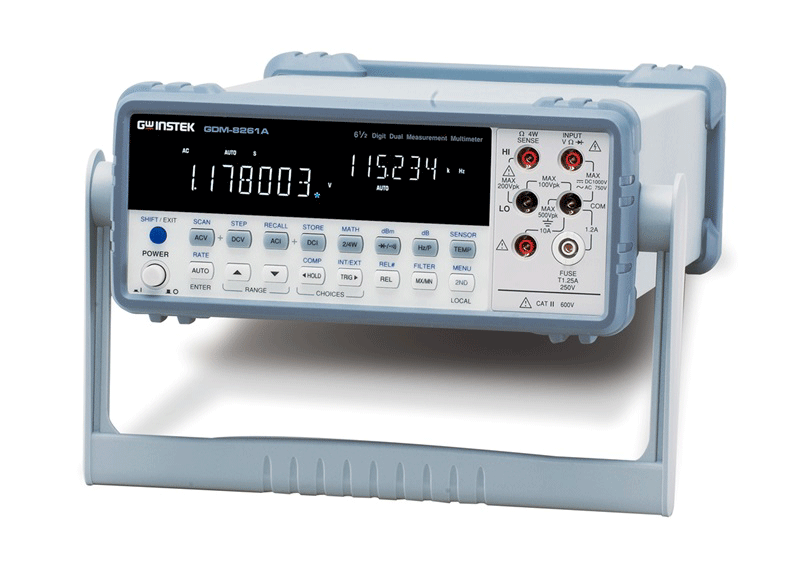 GSAS microsystems is an authorized distributor for GWInstek which offers diverse power supply product lines to meet user’s demand for a variety of applications. 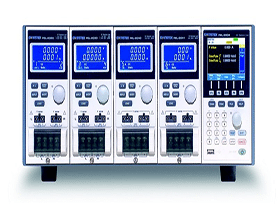 Based on different needs, the product lines can be divided into several categories including DC Power Supply, AC Power Source and DC Electronic Load.